along the Coastline of Ayia Napa and Protaras. 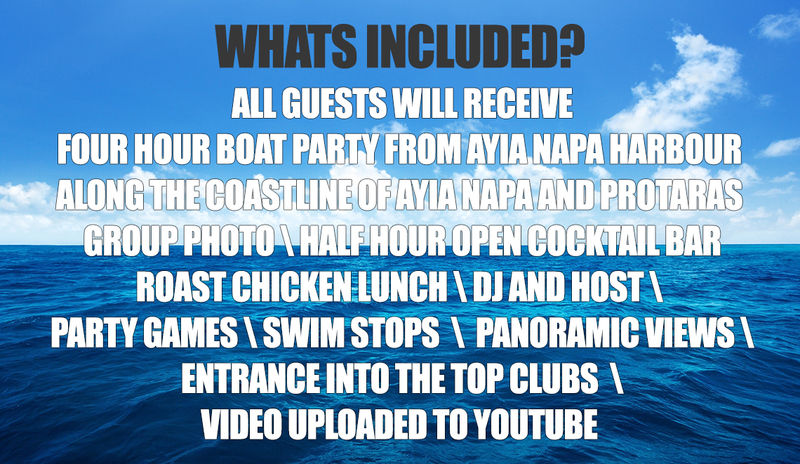 Constable Cruise is Ayia Napa’s most corrupt Policeman in Ayia Napa and will be onboard to stamp out all inhibitions!!! If you don’t Party Hard Enough You Will Be Arrested!! !